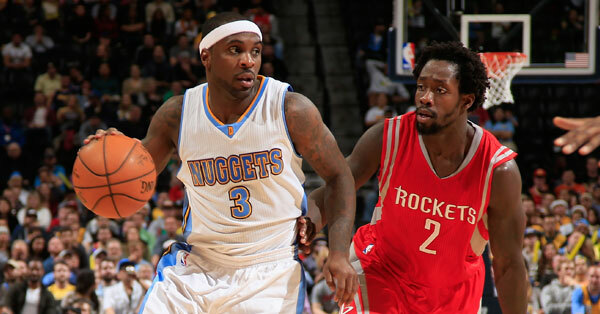 Ty Lawson is a Houston Rocket. 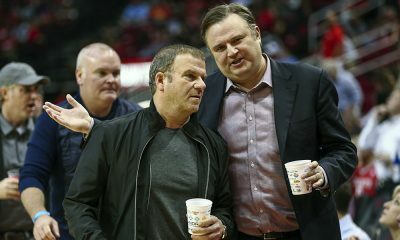 David Weiner joined Dave Hardisty on the ClutchFans podcast to discuss Daryl Morey’s big move. 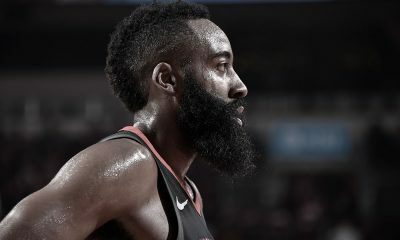 The Houston Rockets’ search for a second playmaker and scorer seemed to be eternal, but it looks like it has seen the end with Sunday’s trade for Nuggets point guard Ty Lawson. 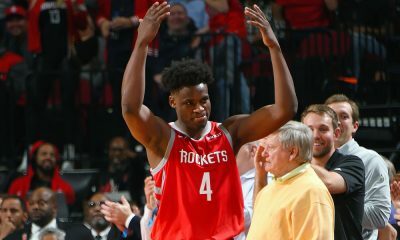 David Weiner, aka “BimaThug” on the board, joined me on the podcast to discuss Daryl Morey’s big trade for Lawson and what it means for the Rockets. We also discuss their money/cap situation, the K.J. 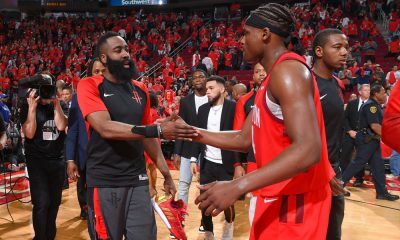 McDaniels signing, Josh Smith bolting for LAC and what’s next for the Rockets. 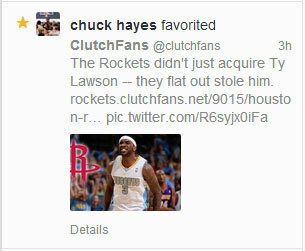 And oh by the way, that rumor of Chuck Hayes coming back to the Rockets? Out of nowhere, the Chuckwagon favorited this tweet. 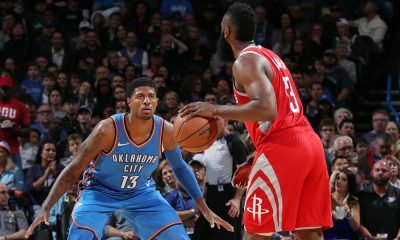 Maybe Alan Williams isn’t who the Rockets have in mind to replace Joey Dorsey.